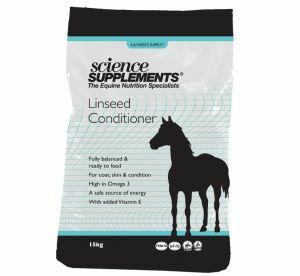 Our Linseed Conditioner and Linseed Oil are micronized and cold pressed. This means they are as pure as possible and not mixed with cheaper forms of oil. Linseed is famous for improving the shine and health of a horse’s coat, and with oil (30-40% in weight) and omega-3 fatty acids which enable weight gain, it is also a safer source of energy. 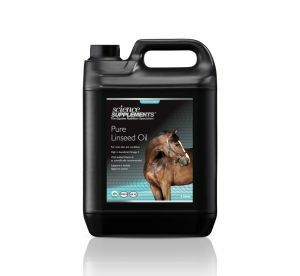 Unlike standard Linseed, we balance both products with added vitamin E as it is recommended that horses being fed an oil- supplemented diet be fed additional vitamin E (antioxidant). Click on the individual products below for detailed information and feeding guides.